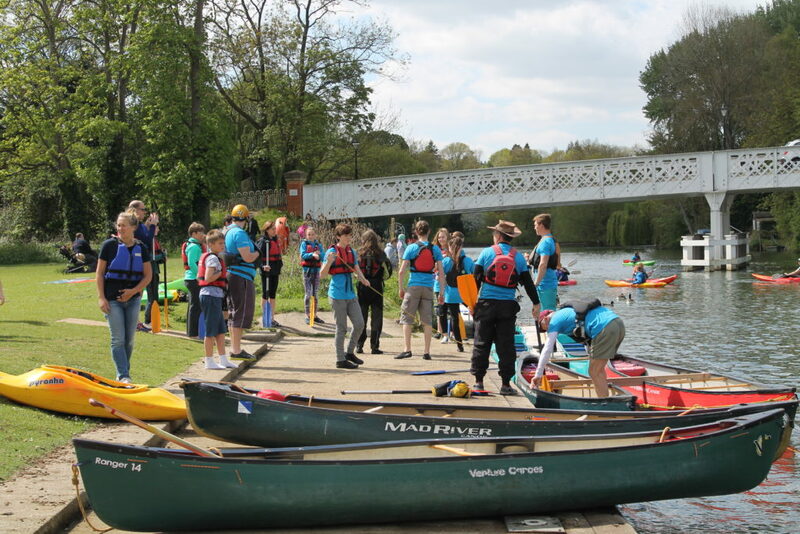 Come and join us as we offer our local community the chance to try a range of different activities including: kayaking, canoeing and marathon boating, stand up paddle boarding (SUPs), and the climbing wall, for FREE, at our annual Open Day on Sunday 14th April 2019. The day is designed to give adults and children (aged 8 and over) the chance to try something new. Our team of qualified volunteer coaches and assistants are opening our doors to individuals, families and groups, giving you the opportunity to take to the water in a variety of different boats, try new skills and to reach for new heights on our climbing wall. 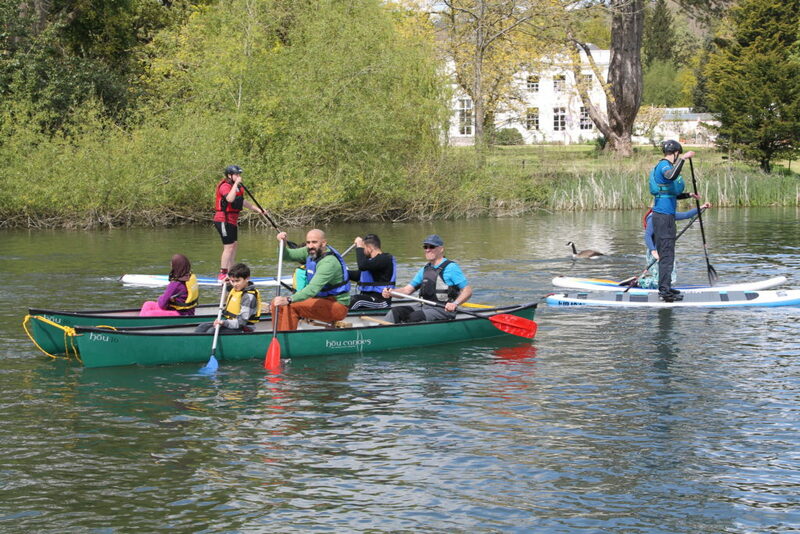 So, “Come & try”, this is your chance to discover new adventurous activities that are not only good fun, but also improve your fitness, enable you to learn new skills, make new friends, enjoy the River Thames and climb or walk in scenic surroundings. Booking is required, so click here for further information and to reserve your place. The event will be held at The Dolphin House, Whitchurch Road, in Pangbourne. We are offer a series of sessions throughout the day, each lasting approximately 40-60minutes. Book onto a session, but arrive early to give yourself time to meet your coaches and to prepare kit to suit. These sessions are now fully booked. Rather than miss out, why not join for us for one our “Come & Try” sessions which run in May, and July. Follow this link for further information. Sessions are subject to availability. We will try to accommodate visitors on the day, but to avoid appointment, you are advised to book in advance. Participants under 18s must be accommodated by an adult, and you are advised that activities are subject to weather and river conditions and Adventure Dolphin reserves the right to change the programme accordingly.